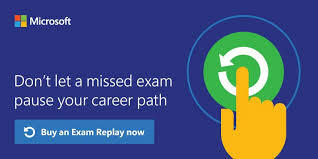 To help you reach your certification goals, Microsoft Learning is introducing Exam Replay with two purchase options: Exam Replay – An Exam Replay is one exam plus a retake of the same exam. Buy these at the same time to give yourself an extra chance at success. Exam Replay + Practice Test – Pull out all the stops and give yourself every advantage. Buy an exam, a retake, plus a practice test together! The practice test is accessible online and valid for 30 days from activation, so you’ll have plenty of time to prepare. To take advantage of these Exam Replay options, visit the special offers page today. 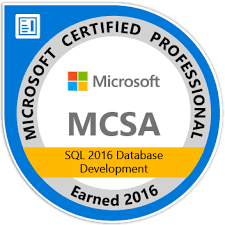 Be the first to comment on "Microsoft Exam Replay"